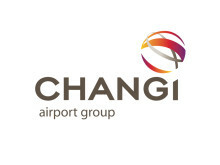 SINGAPORE, 22 March 2019 – Singapore Changi Airport managed 5.13 million passenger movements in February, a 4.0% year-on-year increase. Aircraft movements remained stable with 29,900 landings and takeoffs, while airfreight throughput fell 8.3% to reach 137,000 tonnes, compared to the same period last year. For the month of February, passenger traffic growth was observed across all regions, with Europe and North America recording double-digit growth. With the Lunar New Year holidays falling in the month of February, traffic between Singapore and China grew 6%. The slowdown in world trade saw all cargo flows – exports, imports and transhipments – weakening. As at 1 March 2019, more than 100 airlines operate at Changi Airport, connecting Singapore to some 400 cities in about 100 countries and territories worldwide. 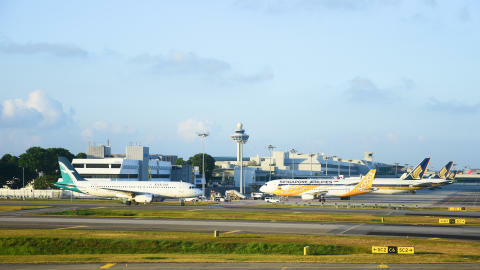 With more than 7,400 weekly scheduled flights, an aircraft takes off or lands at Changi roughly once every 80 seconds. Changi Airport’s traffic statistics are available at http://www.changiairport.com/corporate/our-expertise/air-hub/traffic-statistics.html. New Restaurants & Stores – In the public areas, Changi Recommends has opened its second outlet in T3. Located in the Departure Hall, the kiosk offers travel services – such as Wi-Fi routers, SIM cards and tickets to tourist attractions. Changi Airport is the world's seventh busiest airport for international traffic, managing a record 65.6 million passenger movements in 2018. Changi Airport has 400 retail and service stores, as well as 140 F&B outlets. With over 100 airlines providing connectivity to 400 cities worldwide, Changi Airport handles about 7,400 flights every week, or about one every 80 seconds. Singapore Changi Airport handled 5.62 million passenger movements in January 2019, a 6.0% year-on-year increase.